If we talk about installed power in green energy projects in Romania we can make a top 5 of the counties which has attracted investments in the green energy field of 2.5 billion euros. Most of these money were invested in wind projects. 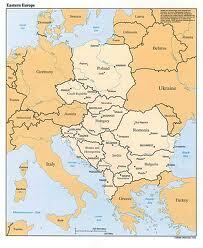 These counties are Constanta, Tulcea, Galati, Caras-Severin and Braila. 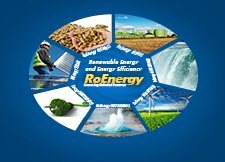 In Romania the production of green energy comes from wind turbines field in Constanta, biomass energy in Alba, small hydropower in Hunedoara and solar projects in Prahova. For the future, the areas that will probably attract the investments in green energy project are Oltenia - an attractive place for future solar parks, Dobrogea - for wind future turbines and Northern Transilvania for future biomass projects.